Founder & CEO of visionx. In the business of creating & delivering client value. 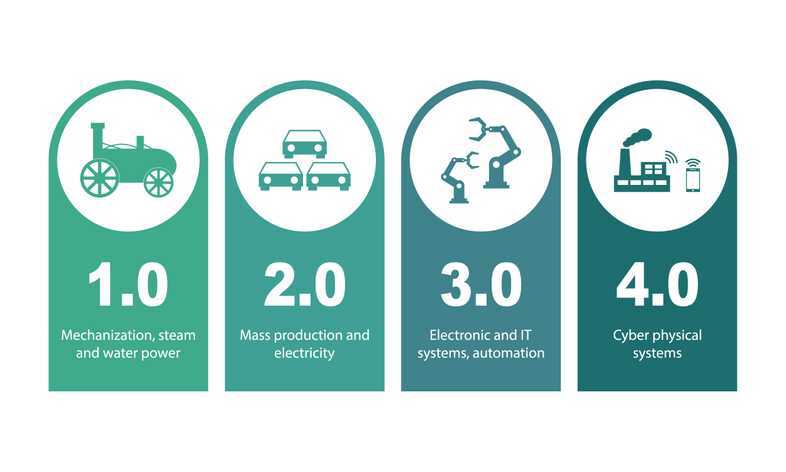 The Fourth Industrial Revolution: What does this mean? The era of everything technology over the past ten years has changed the way we live, eat, work, communicate and socialize. It is characterized by the multitude of technology components including but not limited to big data, public and private clouds, artificial intelligence, smart devices, wearables, replication of human vision and cognition, digital health and so on. The fusion of technologies is blurring the lines between the physical, digital, and biological spheres with the goal of delivering automation, augmentation, predictive intelligence, and frictionless personalized experiences. This brings the global community to a similar point from the past when a set of discoveries and advancements drastically transformed every aspect of our lives and the world economy. Each such transformation is marked as an Industrial Revolution. 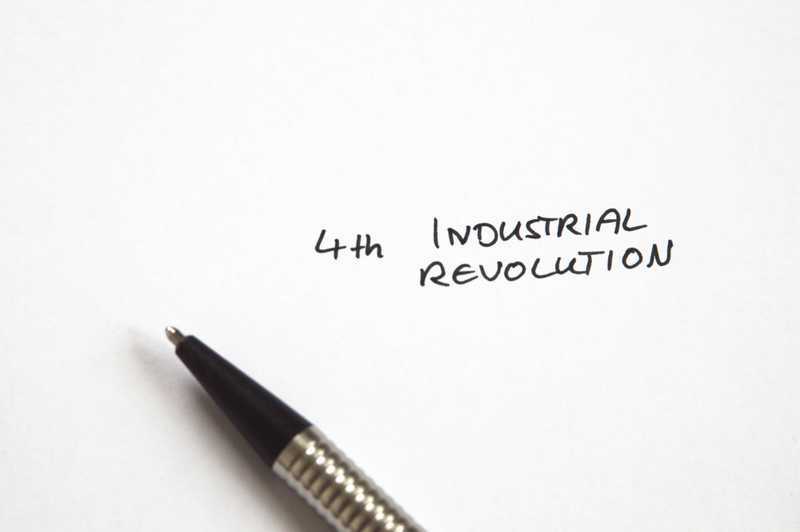 We have so far seen Three Industrial Revolutions, and the Fourth one is already happening. The First Industrial Revolution started in the year 1760 that introduced water and steam as the new sources for mass production – the era of Steam. The Second Industrial Revolution that began in the year 1870 used electric power to create a mass production – the era of Electricity. The Third Industrial Revolution picked up momentum in 1980's that used electronics and information technology to deliver foundational automation for mass production – the era of Computing. The pace of research within The Third Industrial Revolution picked up its velocity around the years 2005 to 2010, and since then it is on a vertical climb. During this period the effort to build a technology product from research and development to market-ready offering was reduced by manifolds. The Fourth Industrial Revolution phrase was first used by World Economic Forum at their Annual Meeting in 2016 that carried the theme of “Mastering the Fourth Industrial Revolution” held at Davos-Klosters, Switzerland. 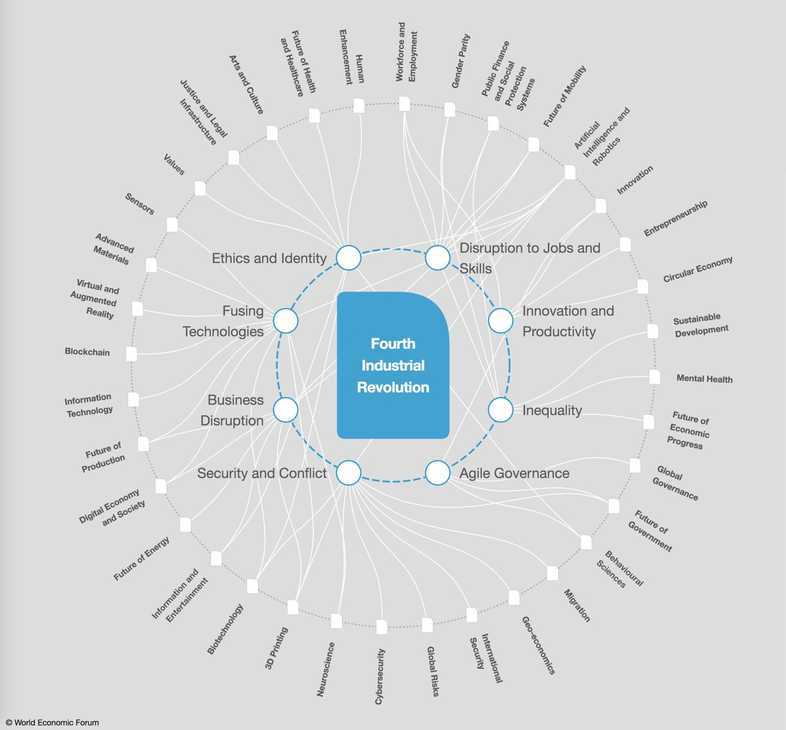 The Fourth Industrial Revolution is an extension of The Third Industrial Revolution and builds on the digital revolution, that has penetrated deeper within individuals, family units, countries, societies, and even the human body – the era of Intelligence. It is hence the collection of all emerging technologies and scientific breakthroughs in diverse fields, including robotics, Internet of Things (IoT), artificial intelligence, quantum computing, nanotechnology, biotechnology, 3D printing, autonomous vehicles, augmented reality, virtual reality, blockchain and so on. It is an excellent mankind achievement to shrink the decades of efforts in introducing new concepts and advancements to months and years, it is of utmost importance to place strong governance and regulatory frameworks, so we shape our future with shared values and objectives and not to dehumanize every aspect of our lives.